Benefits Using WordPress: Within a very short span wordpress has become very popular. WordPress websites are known as one of the best content management system. There are large numbers of developer who are now giving priority to build the websites in wordpress. Many of the clients have shown satisfaction for the websites built on wordpress and there are some clients who really does not bother regarding the backend, they just need their website to be built properly. Working and using of the WordPress is very easy. Many of the different activities like adding images, posting blogs and various pages are very easy in wordpress. In wordpress, it is not necessary that one should have the knowledge of HTML. There are many of the software like Dreamweaver and Adobe which requires knowledge of HTML for editing the website. Editing in wordpress is very user friendly. 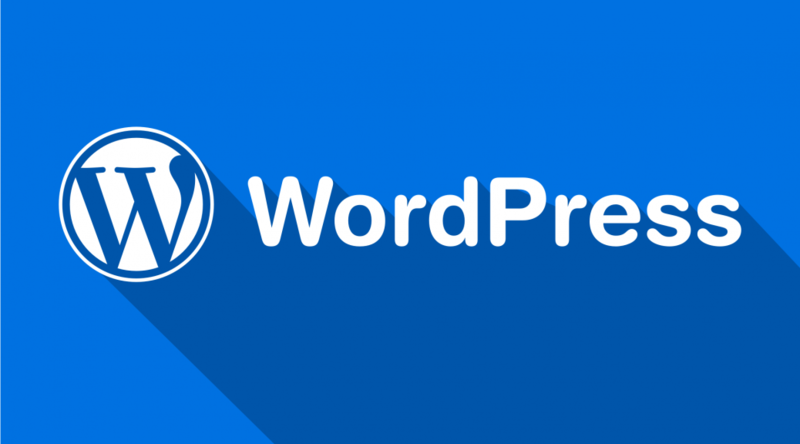 WordPress was initially created for the blogging purpose. So, integrating a blog to the wordpress is very easy. Different attributes of blogs like commenting, automatically making the recent blog viewable is very simple. WordPress websites is liked by many of the Search Engines. As the script code behind the wordpress is simple and proper. The google crawler can easily index correctly through a website. Even different attributes like title, description and Meta tags are created properly. The tags can also be updated for gaining more from the search engines. The wordpress websites are responsive and one does not have to build another website for mobile users. This is a very nice feature. In wordpress one can easily have lot of choices for different templates. One can easily choose the template as per the business. The website built in wordpress looks very nice and attractive. The visitors can easily read the content of the websites, which inspires them to visit website again.